Sun Enterprises offers enterprise technology consulting & software development services to businesses globally. Our solutions are scalable, secure, affordable & delivered in shortest time. Our engagement model is transparent, flexible & responsive to business dynamics cutting across time zones and continents. 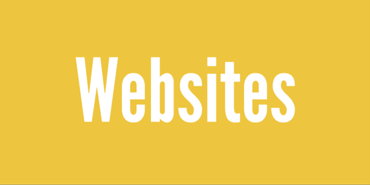 Website development using HTML5, CSS3, JQuery. All sites are mobile friendly to render beautifully on Iphones, Ipads, Android phones, Tablets & Desktops/Laptops. We also speclaize in advanced frameworks like Laravel, Symfony2, Codeigniter, CakePHP. Application servers used are Apache, Nginx, IIS. MySQL & MariaDB databases. 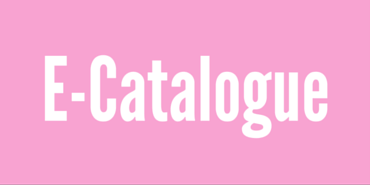 We develop some of the best E-Catalogues to help you increase your sales. Unlimited categories & products along with product description & photographs. Easy to use "Admin Portal" to manage your products, images, availability etc. Allow your users to share your products on social media & grow your business multifold. 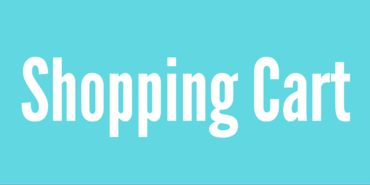 We develop robust & secure shopping carts to help you sell online. Now sell globally & grow your business multi-fold. Unlimited categories & products along with product description & photographs. Easy to use "Admin Portal" to manage your products, images, availability, shipping charges, taxes etc. Allow your users to share your products on social media. The world is switching to mobile phones for transacting business. 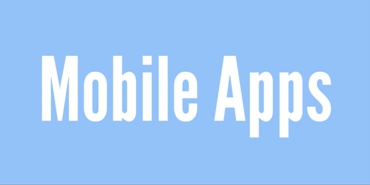 We've delivered some very successful mobiel apps which have helps our clients double the sales. We specialize in iOS application development for IPhone & IPad, Android application developement for Android phones and tablets. Security is integral to all our projects. SSL, TLS & frameworks like Apache Shiro, OACC, JAAS etc are commonly used. Special emphasis is given to building intelligence & automation in the application thereby reducing human dependence. Competitive pricing ensure higher return on investments. All projects start with an NDA & SLA. We understand concerns with secrecy of information & importance of SLAs & time commitments. We have multi-lingual teams to enable seamless client communication. Apart from English other supported languages are German, French, Spanish & Italian. Our development teams work across time zones. We ensure seamless communication at all time facilitating faster product delvery. We strongly believe in transparency in whatever we do. From pricing to execution, you'll be a part of the process all the way. Application are designed with focus on scalability. Memory management, High availability, Small footprint, Scaling, KPIs are factored. With a large & experienced team of software engineers & developers, you are assured of quick execution of your project. To discuss your requirements, please visit our office or email us.